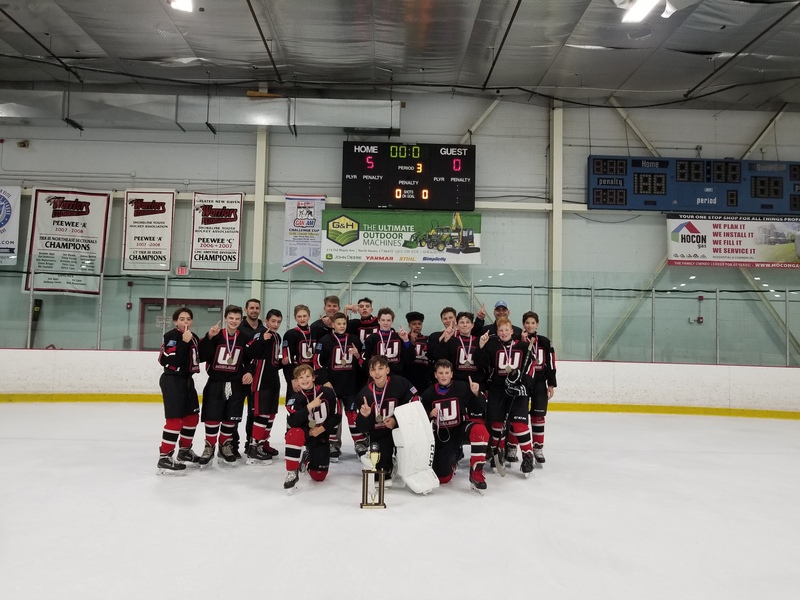 The Whalers is a youth ice hockey organization for boys and girls from locations in Middlesex County and other surrounding towns in the Middletown & Cromwell, CT area. We offer instructional (Learn To Play & House League) and competitive levels of play for children from four years of age through high school. Our "home ice" is at Champions Skating Center in Cromwell, CT. We are members of the Connecticut Hockey Conference, CT Valley Midget Hockey League and USA HOCKEY. Our Tier II, III, and IV level Travel Teams play games with similar teams from other organizations around the state and occasionally travel to other locations throughout the region for tournament competition. Join our Facebook group - whalersyouthhockey - to get the latest updates. All formal comunication from the Whalers Youth Hockey Association will be sent via email. 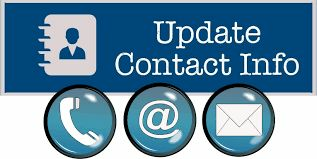 Please check to make sure you have an email address associated with your account and that it is accurate. Several people registered for tryouts do not have emails listed with the registration. 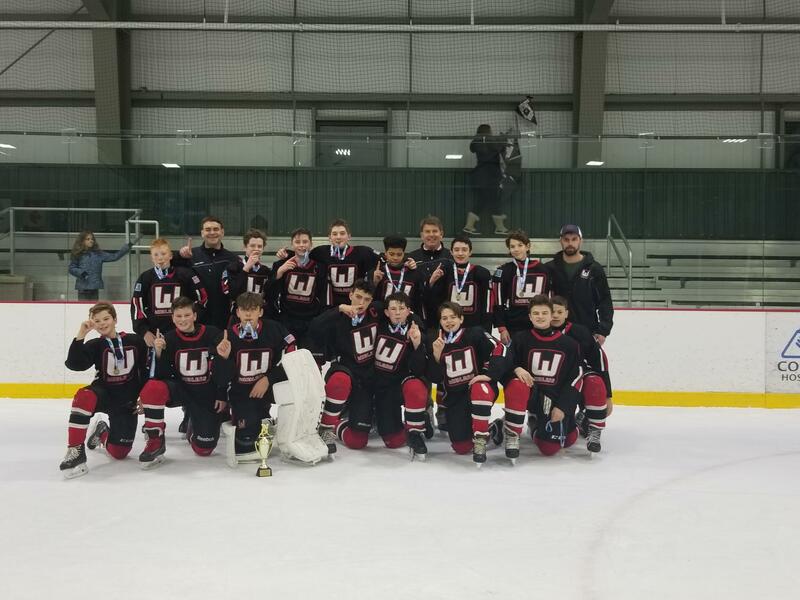 The Whalers Bantam A team won the Stowe Winter Carnival Tournament with a come from behind victory over the Southeastern Seahawks. The Whalers started out slow in the final game with the Seahawks taking an early 4-1 lead. The Whalers fought back and tied the game 4-4 in the 3rd. The overtime 4 on 4 was exciting with both teams having multiples opportunities and the game ended in a tie. Then on to the shootout where the Whalers took home the trophy. The Seahawks had previously beaten the Whalers 5-2 the day before. The Whalers won two squeakers 3-2 and 5-3 against 2 very good Stowe and Maine teams to get into the tournament final. The Whalers took home the Best Goalie Sward in the skills competition. Congratulations to the Team, Coaches, and Parents on a great tournament. The Whalers Mite A team spent Thanksgiving weekend competing with teams from RI, MA, and NH and giving thanks for great teamwork and a strong effort by all. After winning all four games in the round robin including hanging on to a one-goal lead as time expired in the fourth game; the Whalers were seeded second for the playoffs. The Whalers were able to ride that momentum winning its quarterfinal and semifinal games in convincing fashion. Behind strong defense and netminding as well as crisp passing and timely scoring, the Whalers won the Warwick RI Thanksgiving Mite - Half Ice Championship by a score of 8 - 4 against the number one seed. Congratulations to the Whalers Mite A team, its players and coaches!!! Congratulations to the Whalers Bantam A team and Coaches for winning the Andy Noel Columbus Day tournament. The team went undefeated in 5 games with two shutouts. They played a hard fought battle on Columbus day against a very good Wonderland team to take the title. Listed below is the schedule for the Board and Managers Meetings for the remainder of the 2018-2019 season.